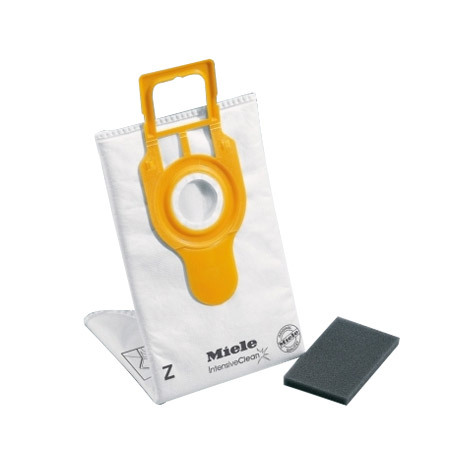 The Miele Type Z Intensive Clean Filter Bags (05294741) are virtually rip-proof with extra strong, multi-ply random fibers. They reduce dust and allergens and suction loss from a full bag is reduced by 25%. They are used with full size Miele uprights S170i - S185 series vacuums.